You guys know about some of the recent news about the beauty industry, right? 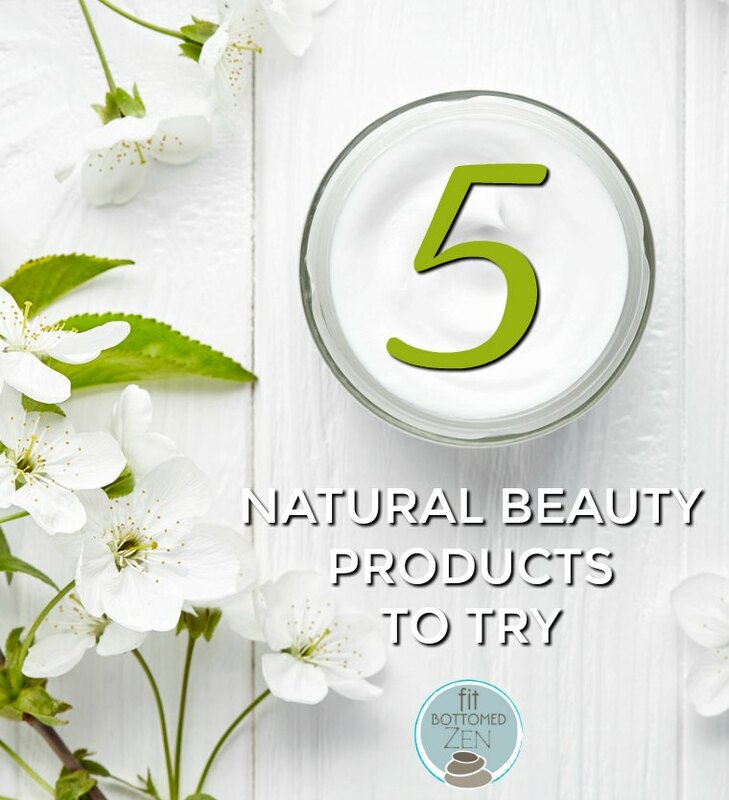 Well, here are five beauty products we recently tried that are doing the opposite of that. They’re natural, they work and we kinda, okay, really love ’em. For me (Jenn), I want a regular daily moisturizer that’s light enough to wear to the gym or yoga studio but also, you know, hydrates. And this does that! It’s free of parabens, sulfates, DEA, phthalates and synthetic fragrances, and it’s lightweight so it leaves you skin feeling softer and looking more supple with no leftover residue. It’s excellent for any time of year. Why we love it: With antioxidants, this moisturizer really does seem to give your skin that healthy glow! We all know how important protecting our skin from the sun is, but, ugh, so many facial sunscreens just feel so heavy. 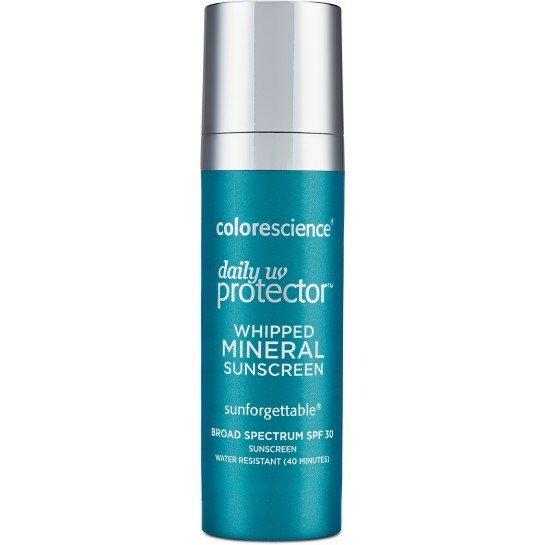 But this whipped mineral sunscreen feels FANTASTIC on. It’s paraban-free, gluten-free, unscented and gives you protection from UV rays and environmental stressors. Totally non-greasy, it’s even water resistant for 40 minutes. Why we love it: This stuff is so lightweight that you almost can’t tell where you put it on — smooth like butta! Being in my late 30s is awesome for about a thousand reasons — but one thing I (Kristen) don’t love about it is the fact that my skin is changing, and the signs of aging can’t be ignored. 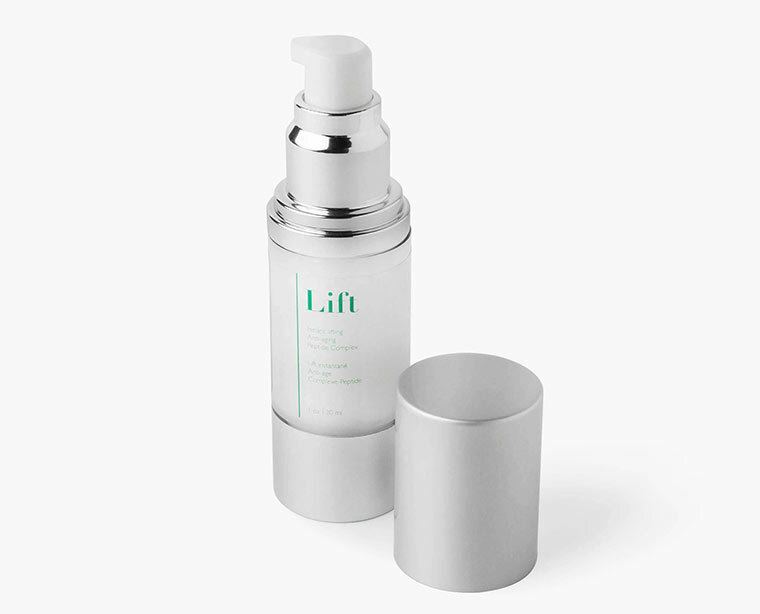 But I don’t want to spend 15 minutes every morning and night applying a jillion products, so the Lift Instant Lifting Anti-Aging Peptide Complex is fantastic. It might actually take longer to say than to apply, and it firms, tightens and moisturizes in one simple swipe. Why we love it: It feels smooth and hydrating and is clinically-proven to fight signs of aging. The key ingredients are all natural but have been shown to provide serious results. What’s NOT to love? I’ve (Jenn) got lip balm issues that are well documented. But I’ve found yet another answer that’s way more natural than Vaseline: Moroccan Magic. This USDA-certified organic lip balm is infused with 100 percent argan oil and essential oils — and comes in four luxurious spa-like flavors: Rose (our fave), Lemon Thyme, Peppermint Eucalyptus and Coconut Almond. Why we love it: It’s basically like moisturizing your lips with your favorite essential oils. I (Kristen) only splurge on going to a spa for a facial occasionally, but I love spending an evening at home pampering myself — and a mask is almost always a part of that routine. This organic, all-natural clay face mask cleanses and exfoliates skin and reduces the skin’s natural production of sebum (which, when excess is produced makes your face look shiny and can cause acne). Why we love it: You know that awesome, deep clean feeling your mouth has after the dentist? It’s like that, but for your face. Do follow the instructions, though — this is one mask you don’t want to allow to dry completely or it can dry your skin out too much! If you’re looking for a product that does it all — a little coverage, sunscreen and moisturizer in one — this is pretty much it. 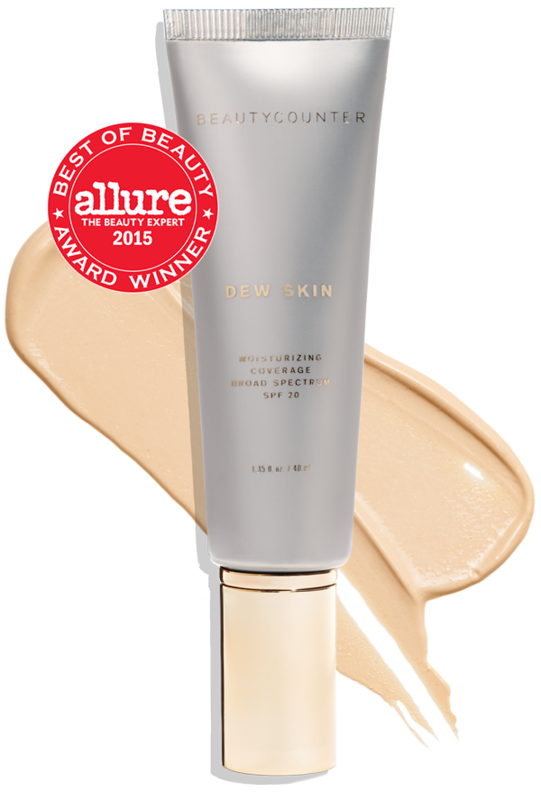 It gives you lightweight, sheer hydration that evens your skin tone while protecting you from sun damage. 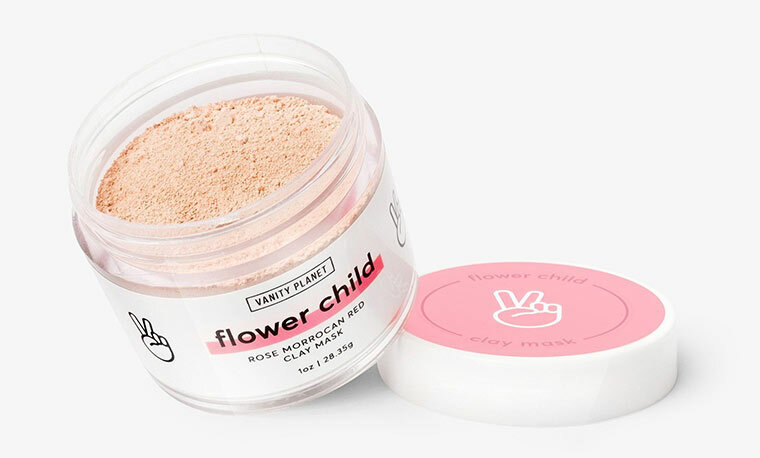 Paraben- and phthalate-free (which Beautycounter is known for), it even has black currant, peony flower root extract, vitamin C and sodium hyaluronate (for smoother skin) in it. Why we love it: We’re busy — and it’s nice to have just one bottle do so much. I love this! Thanks for the great suggestions. I’ve been wanting to try some of Beauty Counter’s stuff. A couple things I’m digging right now are doTERRA’s lip balm with essential oils and Lea Michele’s DIY hair mask – you can Google it, it has coconut oil, almond oil, Vitamin E oil and carrot oil. It’s awesome!! 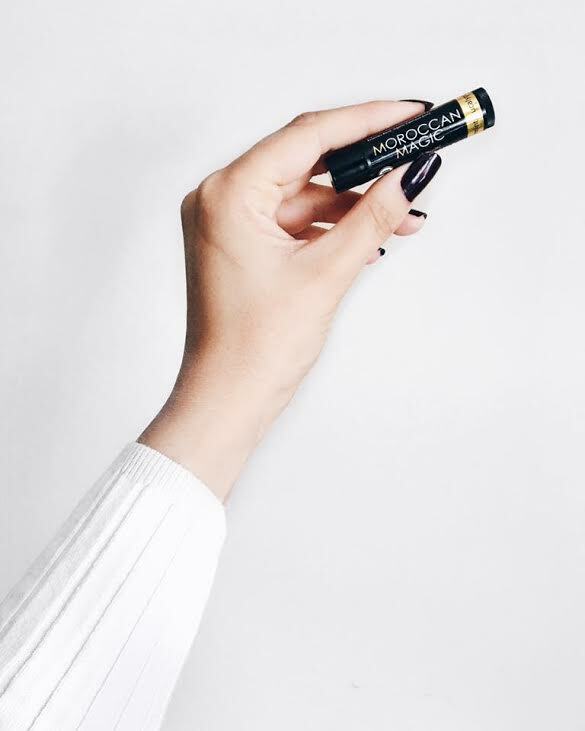 I wonder if you have tried Willing Beauty Lip oil? Its an oil gel hybrid full of essential oils. Currently we have coconut and peppermint. They are amazingly moisturizing. Could you try them? We also have a skin oil that is to die for!! BORN to GLOW. Our regimens are amazing too! Oooh, not yet, but it sounds wonderful! Willing Beauty’s safer for you AND effective skin care regimens are amazing! I am 62 years old and have been using the products since last April when they pre-launched. My sister tells me I don’t look like such a “prune” any more!! WHAAAAAT??? You know sisters don’t lie!!! What makes our line so special is that each product of the 3 step regimen contains the miraculous hylaronic acid as the basis of each formula! My fave product is Get Set – a tinted primer with mineral based SPF . The tint is universal so no worries on matching your perfect shade and I no longer need to wear my expensive foundation anymore! Feel free to contact me with any questions! I am a clean living advocate and my mission is to educate as many women as possible. P.S> We also offer a teen line called Willa for normal skin as well as blemish prone.